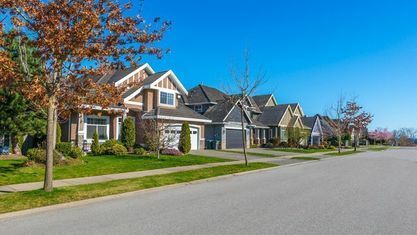 The neighborhood of Anthem Nevada is one of the most friendly and well-established communities in the area of Las Vegas and Southern Nevada. 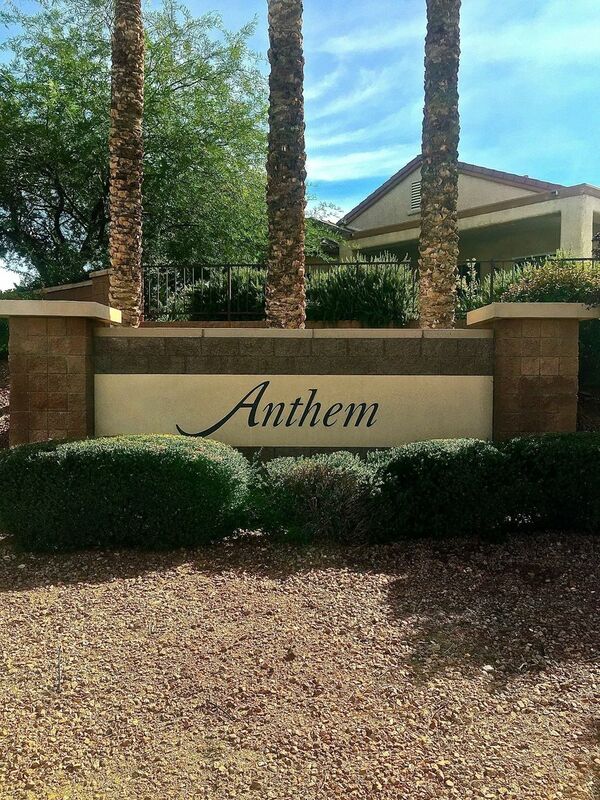 The community of Anthem Nevada began as a master planned community in the upscale Las Vegas suburb of Henderson by developer Del Webb in 1998. 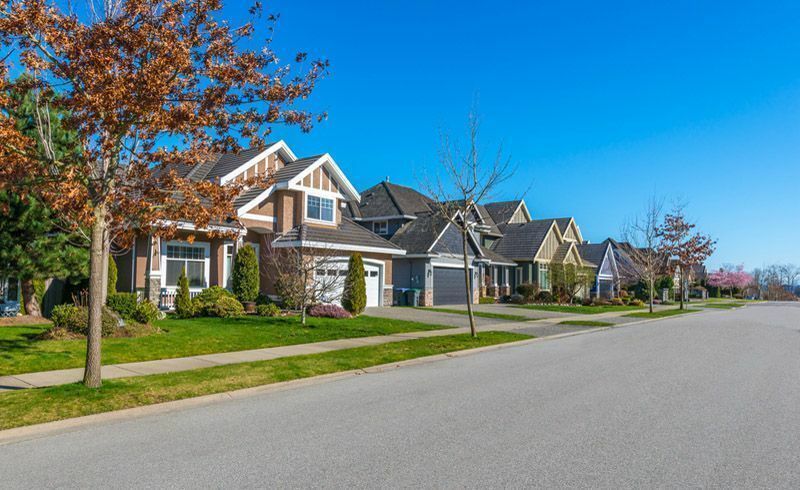 Since that time, Anthem Nevada has become one of the most prestigious and safest neighborhoods in all of Southern Nevada. Featuring a variety of entertainment options, top schools, dining, shopping and living accommodations, Anthem Nevada has become the place to live, work and play in the Las Vegas valley. 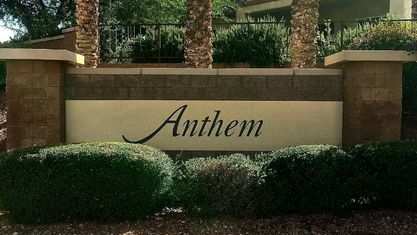 Get to know Anthem better with our featured images and videos.